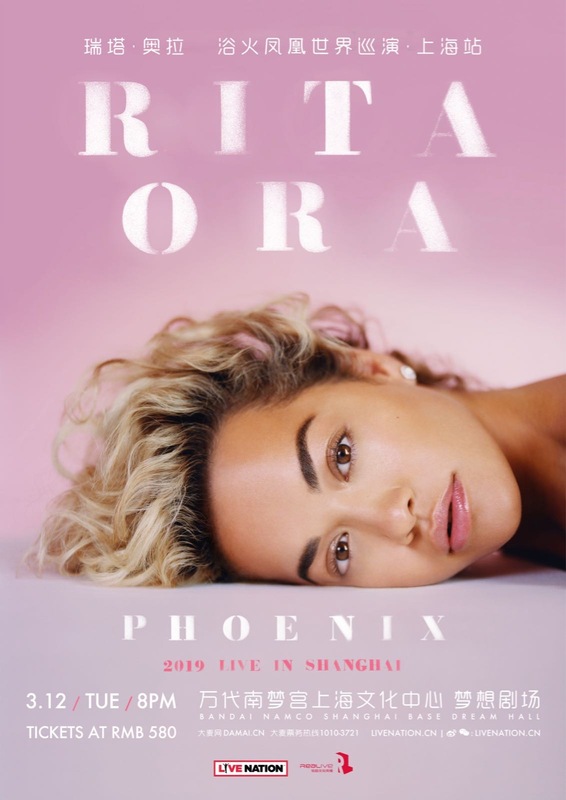 British singer, Rita Ora, will be bringing her highly anticipated Phoenix World Tour to Shanghai on March 12 at the Bandai Namco Shanghai Base Dream Hall. This will be her first ever headline show in Mainland China. Tickets are on sale now and cost RMB580. 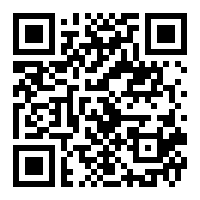 You can get your tickets right here.